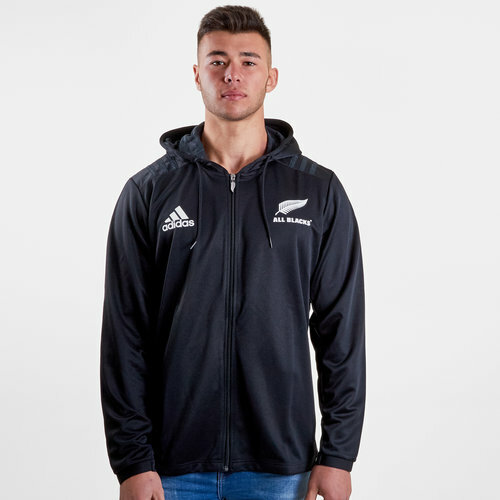 Hit the gym or relax in style and stay warm whilst wearing this adidas New Zealand All Blacks 2018/19 Players Hooded Sweat in Black. This hoody is true to the classic All Blacks style coming in all black. 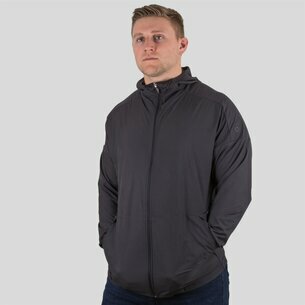 The adidas classic 3 stripe motif can just be sen on the shoulders but are also in black. The only colour on this top comes the adidas logo on the right and the All Blacks silver fern on the left which are both white.